It was previously rumored that Android P would include support for notched displays, but now we have some confirmation. And it’s more than a simple resolution shift. Google is baking support for “display cutouts” deep in Android P, with new platform and API layouts that help developers build immersive apps that work around the notch and use it their advantage. 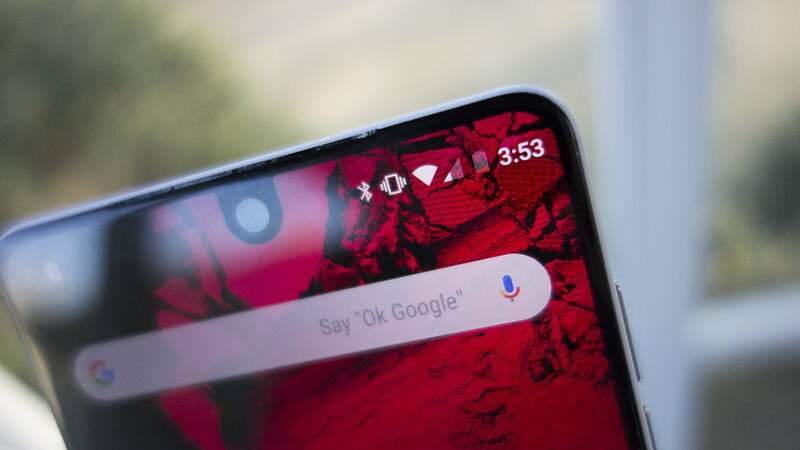 That means the next crop of notched Android phones will get a much better experience on Android P, and the Pixel 3 could very well be the phone that kicks off the new class. The Pixel 3 might look more like the Essential Phone. Android P is finally bringing a Multi-camera API, letting developers “access streams simultaneously from two or more physical cameras on devices running Android P.” So now third-party apps will be able to do much more with the secondary camera, whether it’s for portraits or wide-angle shots. The new API also lets developers automatically switch between the two lenses, opening up camera apps to a much wider array of tricks. And since we’ve already seen the magic Google can work with just one lens, we’d love to see what they can do with a second one. We still have a love-hate relationship with notifications on Android, but things will get a whole lot better on the Pixel 3. In Android P, Google will be “improving visibility and function in notifications,” meaning that we will be spending less time jumping in and out of apps and more time enjoying whatever we were doing when the alert came in. For example, when a new message arrives, the notification will highlight will highlight the sender, show the rest of the conversation, let you attach photos and stickers, and suggest smart replies, all without leaving the app you’re using. Google could use the new system on the Pixel to reduce our reliance on Gmail, Maps, Messages, and other Google apps and make the overall experience that much more pleasant. 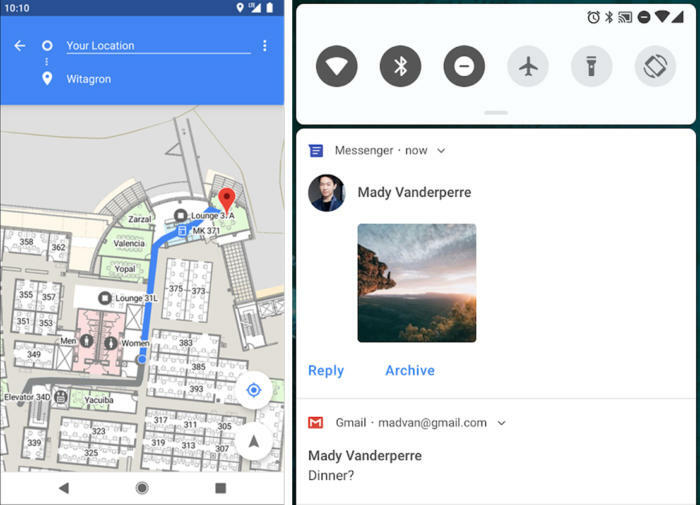 Notifications (right) will get more aware in Android P, but the killer feature could be indoor mapping (left). With the Pixel 2, Google delivered a cool feature called Now Playing that automatically displays the name of any song it hears, but the Pixel 3 could have an even cooler trick up its sleeve: Automatic indoor mapping. Android P is providing support for the IEEE 802.11mc WiFi protocol, better known as WiFi Round-Trip-Time, which will use nearby WiFi access points to pinpoint your phone’s location within 1-2 meters even if GPS is blocked by walls and windows. That means Google Maps could deliver indoor navigation and location-based services inside buildings. Google’s smartphones are already loaded with AI intelligence, but Android P could seriously raise the Pixel 3 IQ. Google is expanding support for its TensorFlow-powered neural network directly into Android P, which means its on-device machine learning engine will become even more powerful. 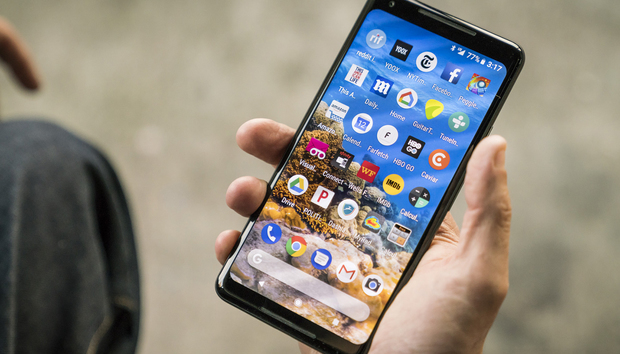 But what we’re most interested in is what Google isn’t putting in Android P. Google launched Assistant with the original Pixel and Google Lens with the Pixel 2, so we can’t wait to see what it has in store for the Pixel 3.